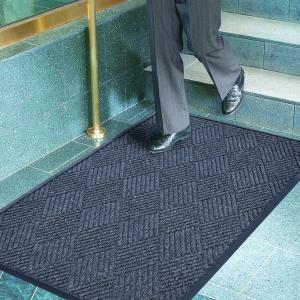 For any kind of business, entrance mats are a very important item. 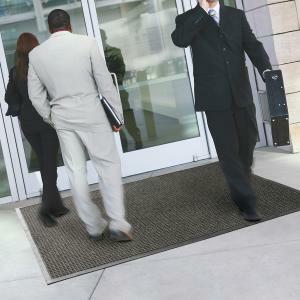 You need to have nice entrance mats at the entrance to your building to make people feel welcome and help keep the interior of the building clean. 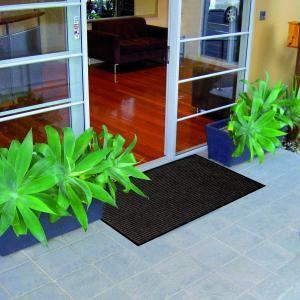 Entrance mats also improve safety in the entrance area by providing a non-slip surface. 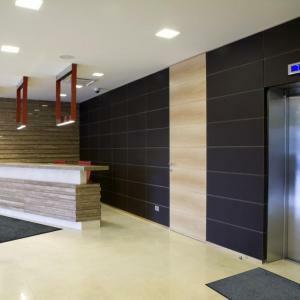 The risk of slips and falls is always higher at the entrance to a building. Rain and other environmental factors can make the entry area dangerous. Remember you could be liable for any injuries people might suffer near the entrance to your building, and people don’t necessarily have to fall in order to suffer an injury. This is why it’s always a good idea to have a good quality entrance mat outside your building. Better safety, better hygiene, and more welcoming than a bare floor. There are so many reasons why these mats are essential. 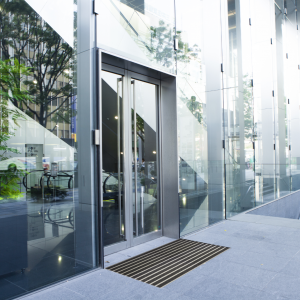 When you are ready to buy entrance mats, you should make sure you buy them from MatTek to make sure you’re getting the best value. Just because our entrance mats are inexpensive doesn’t mean they’re “cheap”. You see that word used so often these days because vendors think it sends a positive message. But what’s the first thing that comes t mind when you see the word “cheap”? Among the many synonyms for cheap, you will find words like garish, tacky, trashy, and crummy. Those aren’t qualities you should be looking for in any products, and especially not entrance mats. We offer better deals because the mats we sell are genuine value. That means a low cost, but also high quality. We are able to do that because we’re specialists in floor mat technology and we know exactly how to make the best mats at the most affordable price. 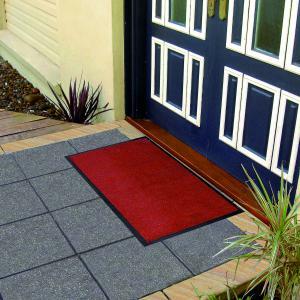 Nobody makes better entrance mats, and nobody offers better value on the mats they make and sell. We are the best in the business, and we sell direct to the public. 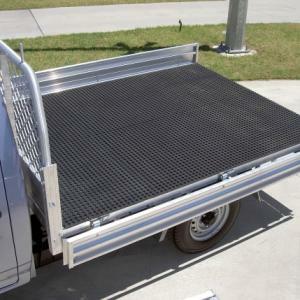 We sell to everyone from home buyers up to major industrial plants, and we have many types of mats to choose from. Our manufacturing process ensures that you get a truly superior quality of mat, and that is what makes our mats such good value at the prices we sell them for. It starts from sourcing quality materials, then following industry best practices to produce excellent products, with quality assurance in every stage of manufacture. Only the very best products make it through our strict screening process, which means every customer can buy from MatTek with complete confidence. 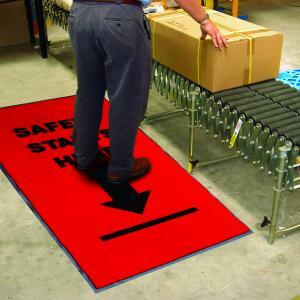 We don’t tolerate the slightest flaw in any of our products because we know our customers are depending on the safety and reliability of these mats. 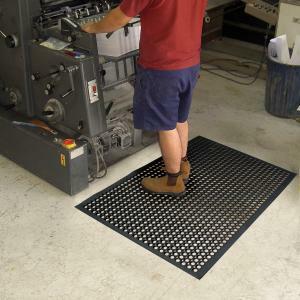 When you want the best entrance mats for your business, call the experts in floor mat technology on 1300 365 012. 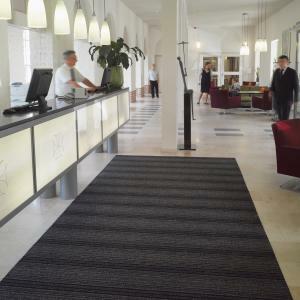 MatTek specialises in anti fatigue mats, rubber mat rolls, custom logo mats, chair mats, coir mats, entrance mats, outdoor mats, anti slip mats, shower mats, pool mats, runner mats, standing desk mats, cable cover mats and foam comfort mats.